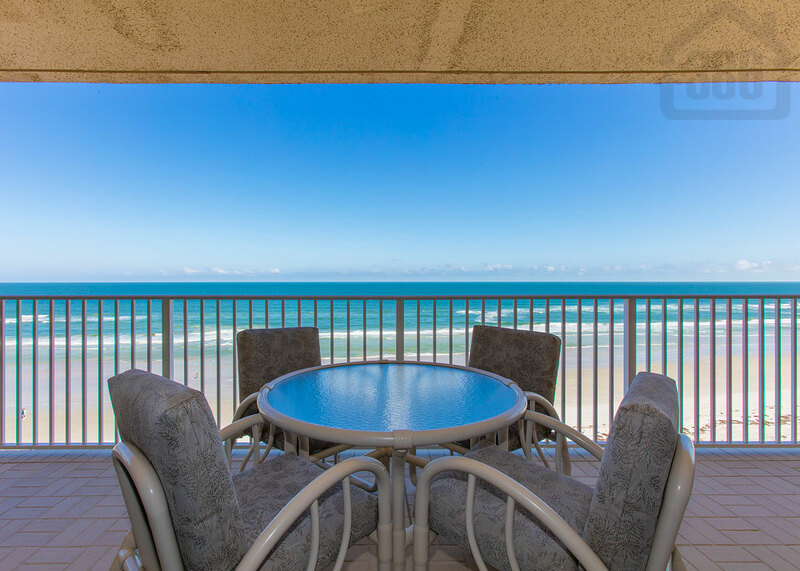 Kevin Kling just listed another beautiful beachfront condo in the Shores. St. Croix #703 is now for sale at $512,000 and offers three bedrooms, three bathrooms, and more than 2,200 square feet of living space. 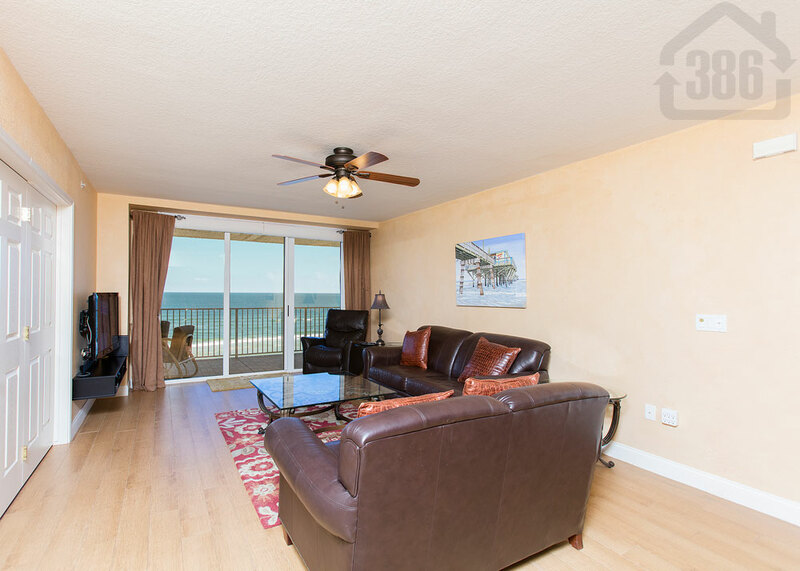 This quality oceanfront condo has two owner’s suites with oceanfront views and a large living room and balcony where you can watch the waves. 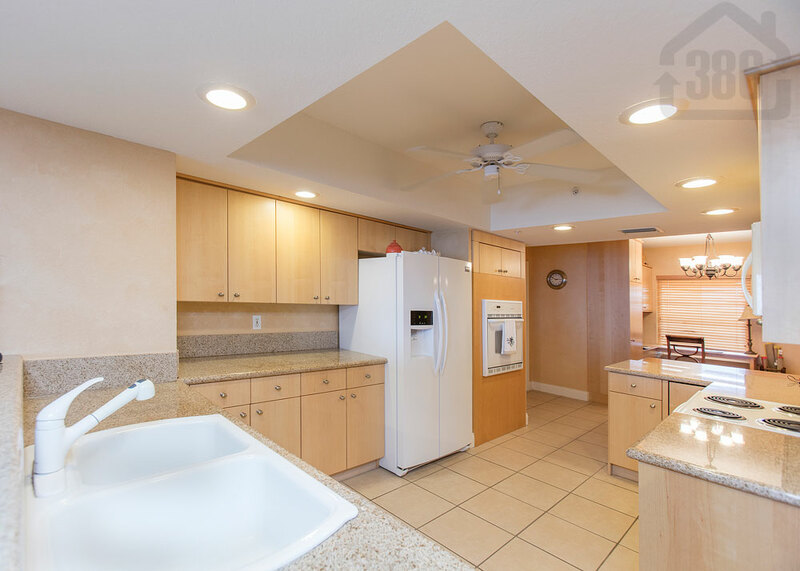 The kitchen is open and perfect for cooking meals with family and friends. At St. Croix residents enjoy a laidback lifestyle bolstered by a 55 foot heated oceanfront pool, a spa, secured, underground parking, a game room, a club room & lounge, and more. Call Kevin today at (386) 527-8577 to view this condo before it is sold!